Last year, Ultra Worldwide, producer of the award-winning Ultra Music Festival in Miami, had expanded its wings to Macau, Bali, Philippines and Singapore, and this year, they will be roping in Hong Kong as their latest Road to Ultra destination for 2016. Road to Ultra events are single-stage events with the same focus as the Ultra Worldwide festivals, featuring cutting-edge stage production including world-class visuals, lighting, kryogenics and pyrotechnics, with stage designs developed by the Ultra Music Festival creative team. Other than that, Ultra Worldwide also announced the return of Ultra Korea, Thailand, Japan, and Taiwan in Asia, as well as several other countries around Europe for this year! 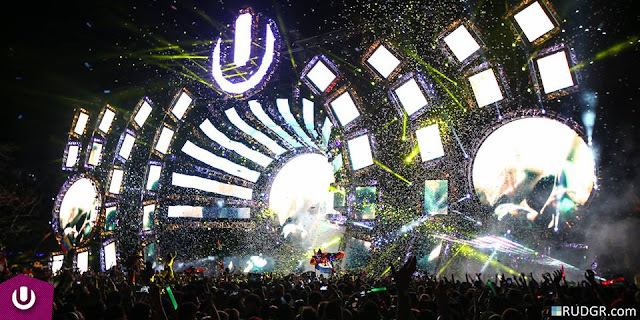 There will be a total of 11 Ultra Music Festivals and 8 Road to Ultra festivals for 2016. Hong Kong was added on following the successes of last year’s additions in Asia especially Macau, Singapore and Bali. For now, no date or venue for Road to Ultra Hong Kong is announced yet. Check out the aftermovie of Road to Ultra Macau 2015. For further information, visit ultramusicfestival.com.